Thank you for checking my about page. My name is Alex and the editor for this site, CoffeeAbode.com. My love story with Coffee started since college days, where I drank in substantial amount (probably in excess) to combat my deadly foes, the books. Since then, my interest in the beverage itself grew with time and I began scouring places for all types of coffee. Like most, I started with common coffee-shops such as Starbucks, coffee bean (& tea leaf) and the likes. In the beginning, I love ice blended coffees with loads of sugar to perk myself up - check out the latte blend if you haven't already =). Then, I moved on to pure black coffee to taste the originality of the beans. For some unknown reasons, I knew that I will progress much further with coffee. And I wouldn't stop at just getting a cup or two at coffee shops. Fast forward to more than a decade later, I moved on to making my own coffee fixes with espresso machines, drip coffee maker and even a Phin. Also, I LOVE TO TRAVEL. Add that to my love of coffee. When I do get the chance, I travel around the globe scouring different blends of coffees made by various people! 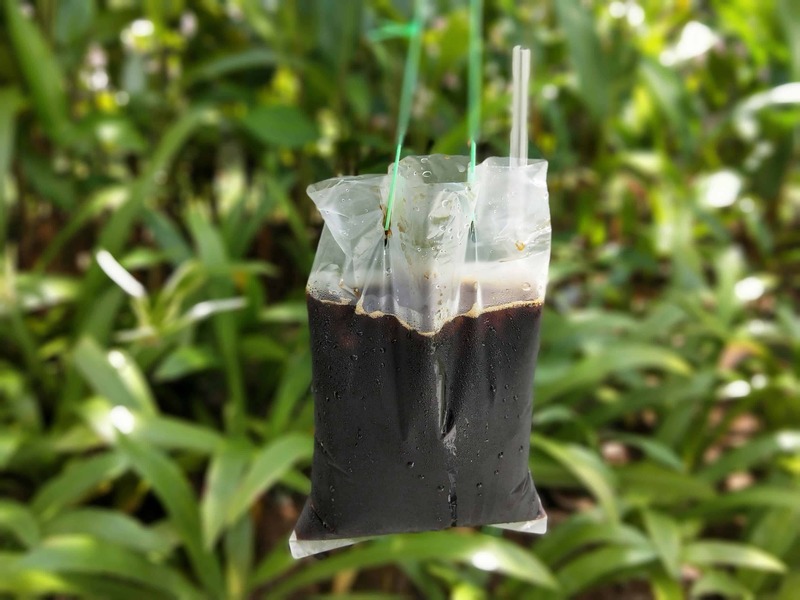 I have tried coffee in a plastic bag in Malaysia and coffee made by a Phin in Vietnam. You got it. There is no way I wouldn't buy a Phin to try my hand at it back at home. Why should you read CoffeeAbode? I would say this site is catered to coffee fans, enthusiasts and people who wants to explore this mysterious black liquid. 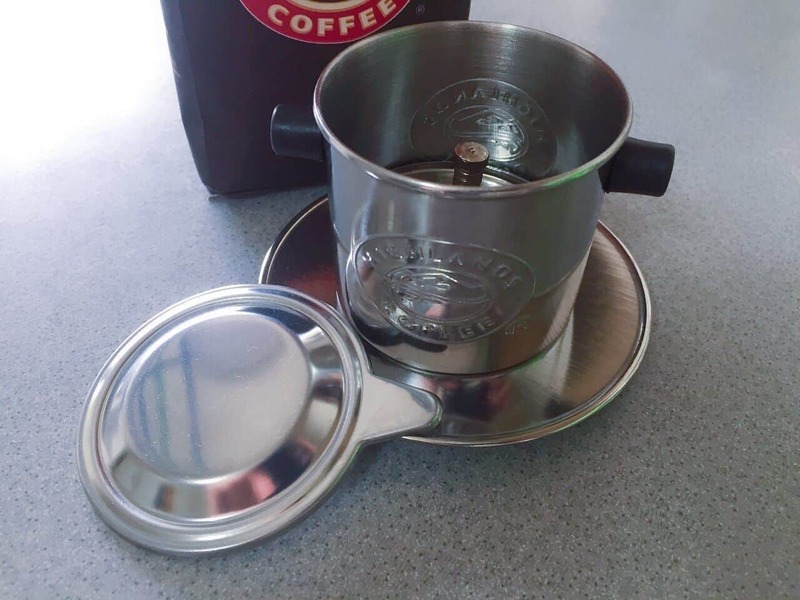 You want to start making coffee but have no idea where to start. You want gifts ideas for a caffeine-fan friend of yours. You are getting a new gear, and wants advice on getting the right one. You are interested in delving deep into the world of the coffee bean. You are interested in getting brief history lessons, only on coffee though. And of course, there are a few who stumbled on this blog trying to distract themselves from the work at hand (yes, I am guilty of this). So, if you are on board. I look forward to having you with me. You can start by amusing yourself with some tongue-in-cheek articles. After that, if you are more keen, check out our guides. With that said, I have more than a decade of making coffees but I still dare say that I have more to discover! But here, you can be assured that whatever I know, I look forward to sharing with you! Do hang around and talk soon!